It appears that most schools and universities are back in session by now (unless of course you live near me in KY where schools are still closed due to weather). This means that it’s time to start thinking about what you hope to accomplish between now and the end of the semester. 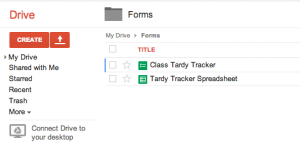 To help, in this post I will be sharing a quick, easy, and free way to evaluate your (or your students’) progress throughout the year using Google Forms. Google Forms can be used for anything from tests and quizzes to surveys and complex data collection systems. 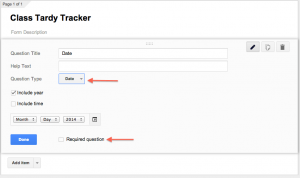 Read on to learn just how simple creating a Google Form can be. 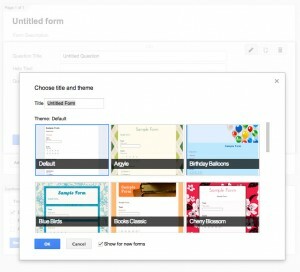 If Google Forms are new to you, they basically allow you to quickly create a form that contains a variety of questions that you can easily share with others. 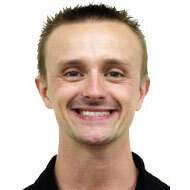 Question types include true/false, multiple choice, open response, rating scales, and more. Once your questions are created and your form looks the way you want, you can choose to share the form via email or link. 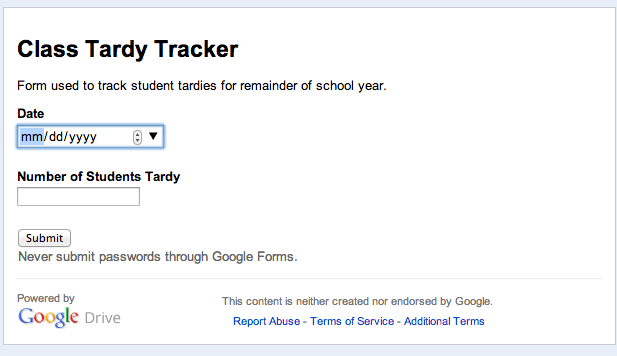 Responses are collected in a Google Spreadsheet that you can view any time. Begin by going to forms.google.com. 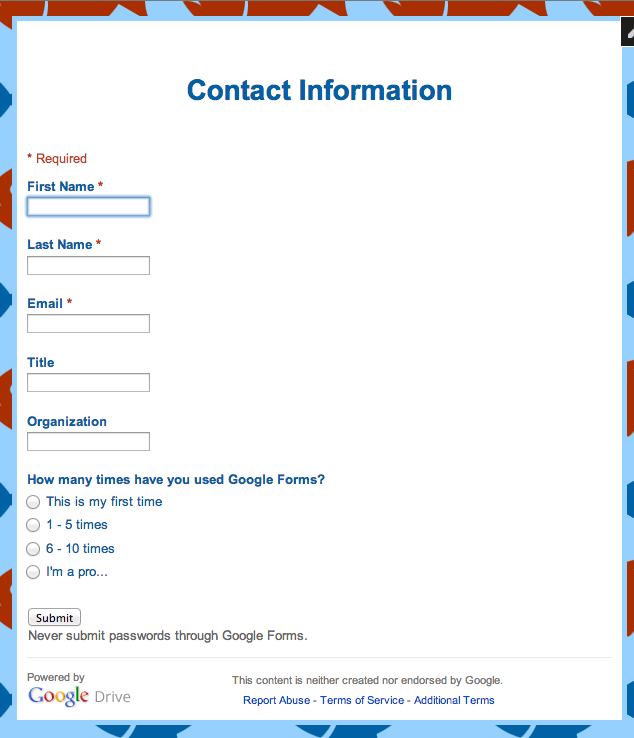 If you are already logged into a Google account you should see a blank form along with a pop up message asking you to choose a form template (see image below). If you are not logged in you will be prompted to do so. Or, if you are a veteran Google user, you can simply choose Create – Form from Google Drive. Be sure to give your form a name, choose a template, and click OK.
Now begin typing your questions and assign an appropriate question type (i.e. multiple choice, text, etc… See top arrow in image below) to each. 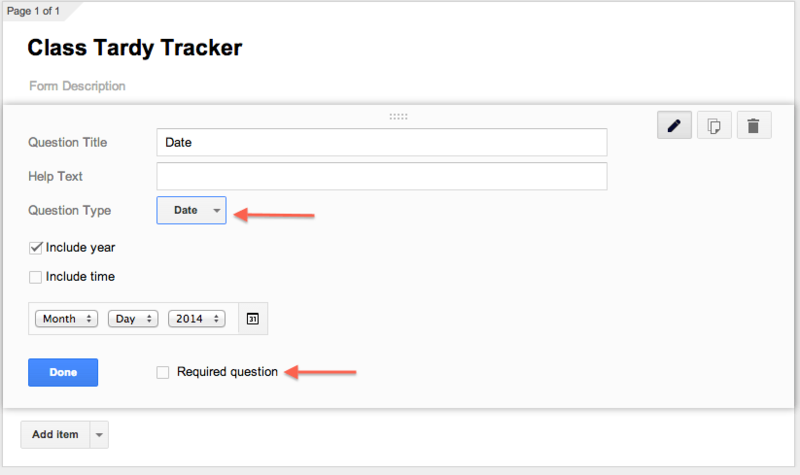 Note that you can also choose to make the question required (see bottom arrow). Once finished, you can click the send button at the top right of the page to email your form. This will bring up a new window where you can type in the email address of who you want to send the form to. Or choose to send via social media. You can also click the “View live form” button to go directly to the live form. From here you can copy and paste the link, or bookmark it for later use. Each response will be filed in a spreadsheet located in your Google Drive. Note that you will need to give the spreadsheet a title. You can access these responses, and the form anytime. While this example was meant to be very basic, hopefully you can see how it could easily be modified to create quizzes, parent or student surveys, and much more. And for those of you who have already downloaded and read my Guide to Effectively Implementing Technology (free when you subscribe to this blog by entering your name and email in form on right – click here to access the subscribe form), you will find Google Forms an excellent way to create Self, Administrative, or Goal Progress evaluations. 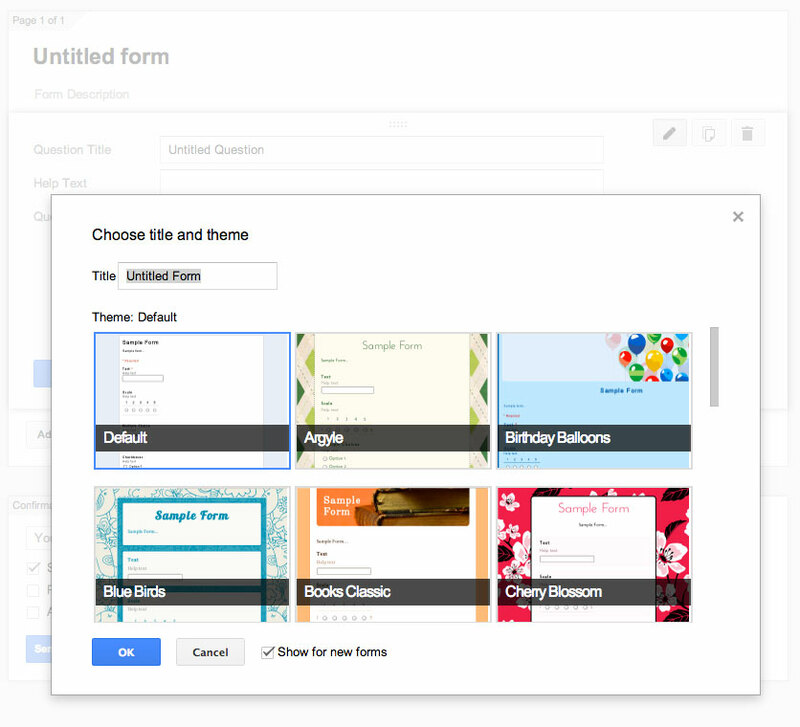 Now it’s your turn to give creating a Google Form a try. Feel free to post questions in the comments area below, or check out the Google Form Support Page. Keep an eye out for next week’s post where I will take things a step further and show how you can make these forms more accessible for your students. 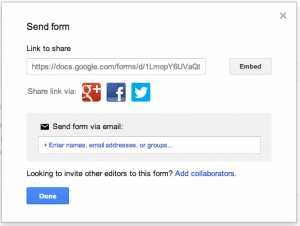 Creators can now include images and video in to a Google Form. It certainly opens up even more possibilities.